Taylor grew up in Whitefish where she attended and graduated from Whitefish High School. After graduation she went on to complete her Bachelor’s Degree in Business Management at the University of Montana, she is a huge Griz fan! 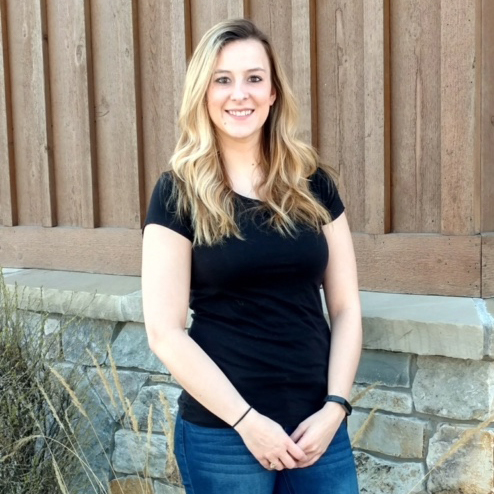 After spending some time in Missoula she decided it was time to return home and was happy to find a position with the Montana Center for Laser Dentistry in the front office. In her free time she enjoys watching Chopped, shopping, hiking, boating and playing with her new puppy Cici.